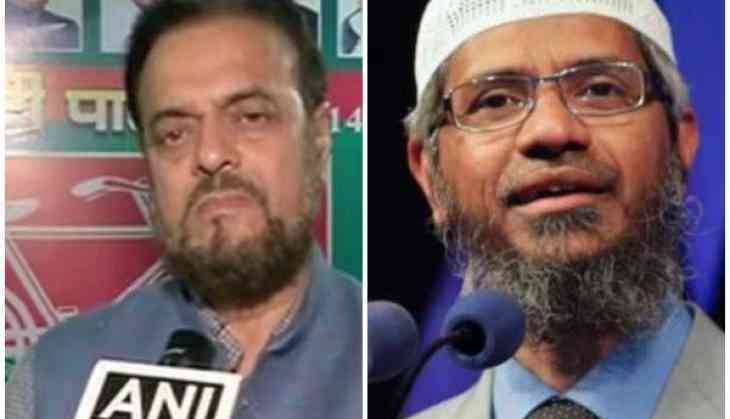 Samajwadi Party leader Abu Azmi has taken over the Islamic International School (IIS), located in Mumbai's Mazgaon, which was earlier run by Zakir Naik's Islamic Research Foundation (IRF) for the welfare of the students. "Now, there are cases on Zakir Naik. Initially, the students, teachers and parents from his school were very worried. We went to the Education Minister, but he told us that there was an inquiry underway on properties related to Naik. If this school is run by somebody else, then the officials have no problem regarding this. So, I gave admission to all those children to the school running under my trust. Now, this school has nothing to do with Zakir Naik and his trust," Azmi told ANI. The IIS will now be renamed as 'Avicenna International School'. In November last year, the Centre, under the Unlawful Activities Prevention Act (UAPA), had banned the IRF for five years. Naik has been accused of allegedly making hate speeches and indulging in the circulation of terror among the people.